When I was diagnosed with fibromyalgia in 2014, my intuition told me my doctors were missing a critical piece of the puzzle. As a health reporter, I knew the human body is a perfect machine. It doesn’t just go haywire for no reason like mine did. 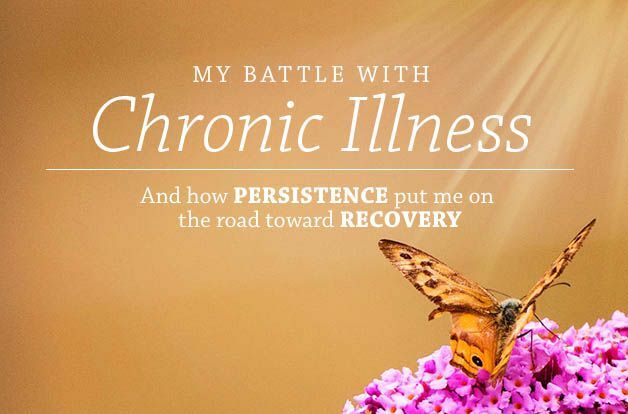 My journey of chronic illness began with unrelenting fatigue. Initially, I thought I was just tired and stressed out. My life back then was much different than it is today. At that point, I had been editor of a rapidly-growing weekly newspaper for five years. It was an extremely demanding job with nonstop deadlines and a skeleton crew of employees to help me publish the paper every week. Prior to that, I’d spent several years in an emotionally abusive relationship that had frazzled my nervous system. Then, I suffered a big blow in late 2009 when my mom died of lung cancer. 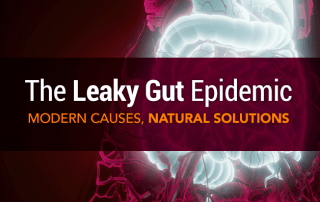 I think the years of chronic stress, poor food choices and minimal self-care wore down my immune system, eventually allowing several low-grade infections to flourish in my body. It all started with fatigue, but this wasn’t the kind of tired where I could take a vacation or get some extra sleep over the weekend and come back to work refreshed. This was bone-deep fatigue where I would come home from work and crash on my sofa in a darkened living room, watching mindless TV because my brain was literally mush. My weekends were spent much the same way, trying to build up some energy for the work week ahead. Then came the depression and anxiety. Again, this was easily explained. After all, my mom had just died, so I had a logical reason for feeling the way I did. As the next three years passed, more and more symptoms were added to the list. 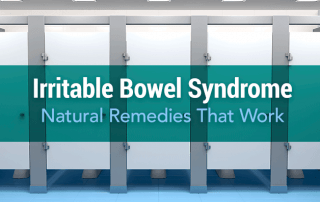 I began having urinary urgency that medication only partially controlled. I was always cold, even in the dead of summer. My hair was falling out. For a time, I thought I had a thyroid issue because that runs in my family. 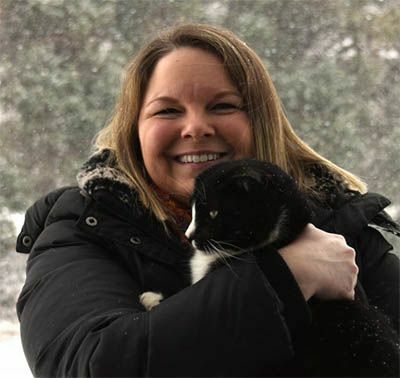 My nurse practitioner diagnosed me with hypothyroidism based on symptoms, and I started taking thyroid medication, hoping that would put an end to my symptoms. The pain started in my hands. I was diagnosed with carpal tunnel syndrome based on symptoms, but an EMG test later ruled out any nerve compression in my hands. From my hands, the pain spread to the rest of my body. Initially, I was just achy all over, but then I started experiencing other forms of pain. I would have sudden, unexpected shooting pain through random parts of my body and dull, vibrating pain, especially in my legs and arms. I began having searing pain, numbness, and tingling in both feet. I worried that I might have multiple sclerosis. My podiatrist at the time said I had plantar fasciitis, which testing later showed to be a misdiagnosis. As all of this transpired, I began what I call the doctor shuffle. I was going from doctor to doctor, trying to figure out what was wrong with me. Over six years, I saw multiple primary care physicians/nurse practitioners, three podiatrists, two orthopedic surgeons, two chiropractors, an endocrinologist, a neurologist, a rheumatologist and a urologist. I ended up with diagnoses of fibromyalgia, neuropathy, overactive bladder, plantar fasciitis, and hypothyroidism, but none of these labels accounted for everything I was feeling. I knew my doctors had to be missing something! 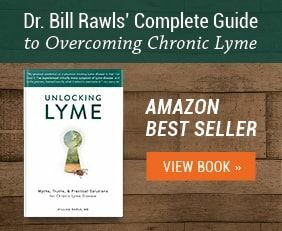 In 2015, I interviewed several chronic Lyme disease patients for an article in my local newspaper. 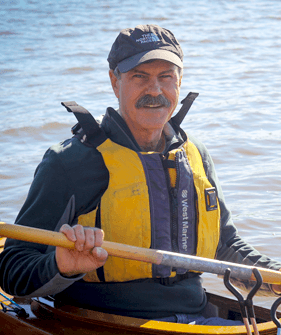 Their stories mirrored my own — a long list of vague symptoms and lots of doctors without answers. After doing some online research, I suspected Lyme might be the culprit for all of my symptoms. 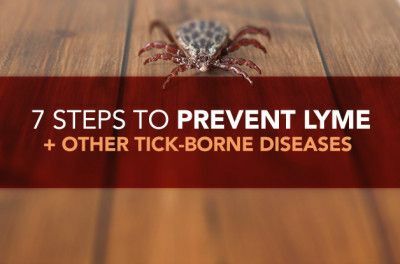 I’d grown up on a farm where tick bites were almost an everyday occurrence during the summer. I must have pulled dozens of ticks off of me over the years. There was even one episode as a child where I remember stepping into a nest of ticks and watching my legs turn black as hundreds of tiny nymph ticks crawled up my legs. I remember my mom washing them off with a water hose at my grandma’s well. I grew up during the late 1970s/early 1980s. No one in Virginia knew much about Lyme disease at that point, and Connecticut, where Lyme was first discovered, was hundreds of miles away. We didn’t give a second thought to a tick bite. It was just part of living in a rural county. 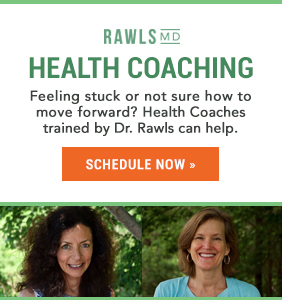 My Lyme doctors believe I probably contracted Lyme in Virginia as a child, and that it laid dormant until my immune system was compromised by chronic stress in my 30s. In 2014 at age 40, I was officially diagnosed with fibromyalgia, but I never completely accepted that label. I definitely believe fibromyalgia is real, but I also knew there had to be an underlying cause for my symptoms. A year later, I was working remotely with a fibromyalgia specialist in another state, and I pushed him to do iGenex testing because of my tick-bite history. I had already been tested twice for Lyme through LabCorp, and both came back negative, but I knew there were issues with the testing. 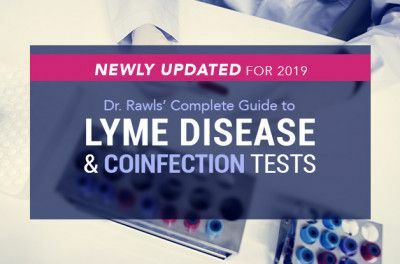 The standard testing available through LabCorp, Quest and similar mainstream labs only catch around half of all Lyme cases. 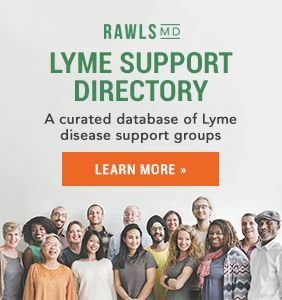 The testing is so bad, in fact, that Virginia and Maryland both have laws that require physicians to give their patients a form letter, which essentially says the testing is inaccurate and that patients may still have Lyme even if their test result is negative. I was officially diagnosed with Lyme last summer based on my iGenex test results and symptoms. 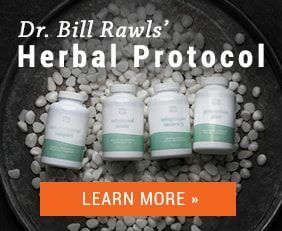 Since then, I’ve been using a combination of antibiotics and herbs to heal, including Dr. Rawls’ herbal supplements. I am a long way from being healed, but I am so grateful that I listened to my intuition and continued to push for answers instead of just accepting my fibromyalgia diagnosis. I was never going to get better as long as I was being treated for fibromyalgia. 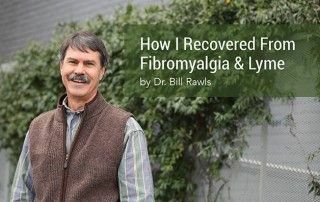 I would encourage anyone diagnosed with fibromyalgia to take an active role in their illness and continue to look deeper for the causes of their symptoms. Don’t just accept the label of fibromyalgia. 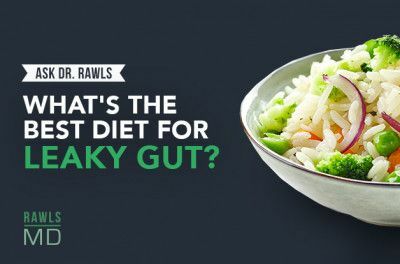 There is a reason that your body feels the way that it does! Lyme disease can be a culprit, but there are many other conditions that are commonly mislabeled as fibromyalgia, too. Now that I’m diagnosed with Lyme and getting treatment, I’m hopeful I’ll eventually make a recovery. 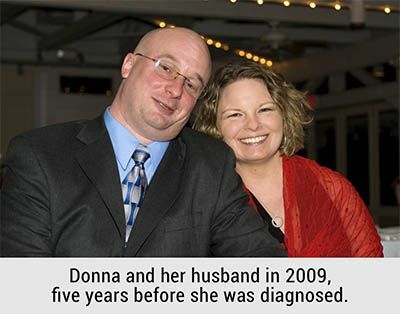 Donna Gregory Burch was diagnosed with fibromyalgia in 2014 after several years of unexplained pain, fatigue, and other symptoms. She was later diagnosed with chronic Lyme disease. 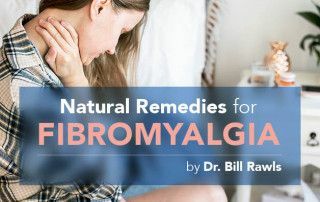 Donna covers news, treatments, research and practical tips for living better with fibromyalgia and Lyme on her blog, FedUpwithFatigue.com. You can also find her on Facebook and Twitter. Donna is an award-winning journalist whose work has appeared online and in newspapers and magazines throughout Virginia, Delaware, and Pennsylvania. She lives in Delaware with her husband and their many fur babies.